CHICOPEE- Florence R. (Haley) McCann, 94, of Chicopee, passed away at Baystate Medical Center on Monday, August 13, 2018. She was born in New Haven, CT on January 23, 1924, a daughter of the late Leon and Risuelo (Fish) Haley. Florence spent most of her life in Chicopee and married the late Francis McCann, who predeceased her in 1969. She worked for 12 years in the golf club department at A.G. Spaulding before retiring in 1984. 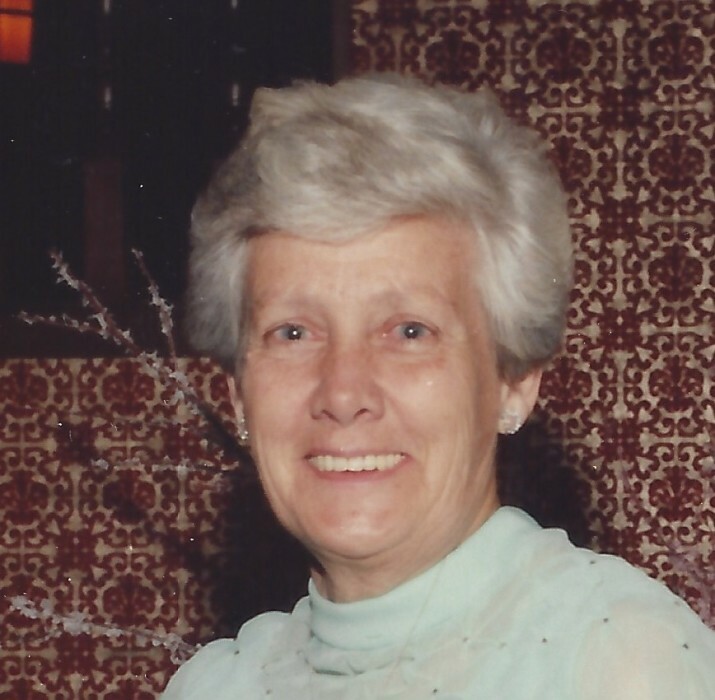 In her spare time, Florence enjoyed camping, reading, crocheting, walking with her sisters, the Boston Bruins, the Boston Red Sox, and taking care of her grandchildren. She was predeceased by her daughter, Cynthia Habrat, her son, Thomas McCann, her sisters Elizabeth Burns and Jeanne Gurley. Florence will be missed by her loving children, Robert Leveille, Susan Marchacos and her husband Michael; Laurie Trask and her husband Randy; and Katie Morin and her husband Jim all of Chicopee; her sister Ruth Veighey; thirteen grandchildren, fifteen great-grandchildren, one great-great grandchild, and eight nieces and nephews. Visiting hours will be held on Thursday, August 16, 2018 from 4-7PM at Brunelle Funeral Home, 811 Chicopee St., Chicopee, MA. Friends and family will gather on Friday, August 17, 2018 at 10:15AM at Brunelle Funeral Home followed by a funeral home service at 11AM. The burial will take place in Fairview Cemetery, Abbey Memorial Dr., Chicopee, MA. Donations in Florence’s name may be made to the ALS Association, 685 Canton St Suite 103, Norwood, MA 02062. For more details please visit www.brunellefuneralhome.com.